McLaren Vale winemaker Stephen Pannell has won the highest prize in Australian wine for his 2013 Adelaide Hills Syrah. 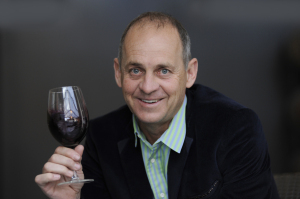 It’s the second time he’s taken out the prestigious Jimmy Watson Memorial Trophy at the Royal Melbourne Wine Awards, which he first snagged 18 years ago with the 1995 Eileen Hardy Shiraz. His is the first Adelaide Hills wine to win the award and breaks a seven-year drought for South Australia, which once dominated this competition to unearth Australia’s best one- to two-year-old dry red wine. 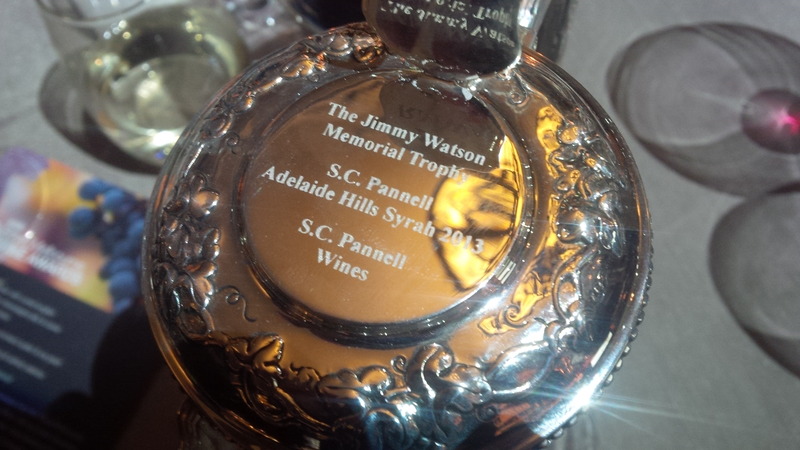 The wine that won Pannell his second Jimmy Watson Memorial Trophy wasn’t designed to emulate the wines of Saint-Joseph and Cornas but rather to pay homage to their brilliance. “I love that duality where you have intensity, strength, depth and power on the one hand, and then you have delicacy and finesse,” he says. Pannell uses the term “Syrah” – something some Aussies see as treacherous affectation – as a deliberate demarcation of this cool-climate style. By contrast, he also makes a McLaren Vale “Shiraz” that seeks to harness the region’s naturally sweet, rich mouthfeel and mid-palate. They’re very distinct renderings of the same variety, but the philosophy is the same. “They’re made to taste like grapes and like they come from somewhere rather than tasting of how they’re made,” Pannell says. But what of the wine of the moment? 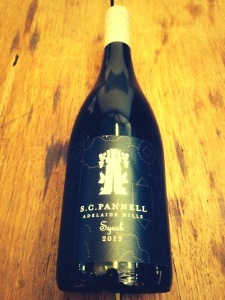 Fruit for Pannell’s 2013 Syrah was grown on well-drained, granitic soil in Echunga, 410 metres above sea level in the southern Adelaide Hills. 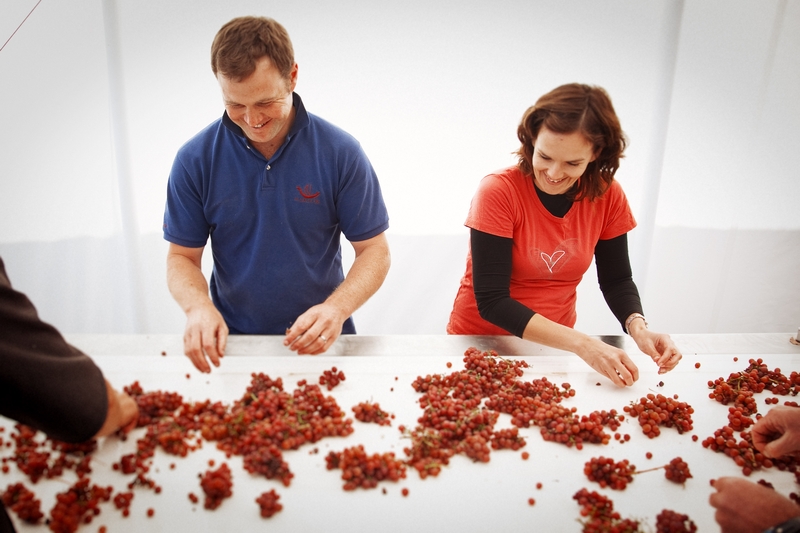 The Syrah grapes, along with 2% Viognier, were picked by hand and vinified in small, open-top fermenters, with 15 to 20% whole bunches included in the ferment. It was then aged for 12 months in large format French oak vats and puncheons, a quarter of which were new. 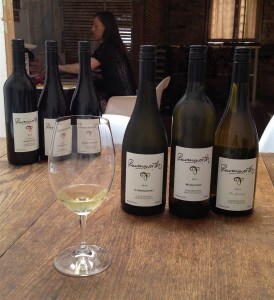 Pannell often jokes that he doesn’t do much to make his wines – and doesn’t know why they turn out so well. That’s mostly nonsense, of course; a combination of instinct and experience mean you couldn’t meet a more sure-footed winemaker. 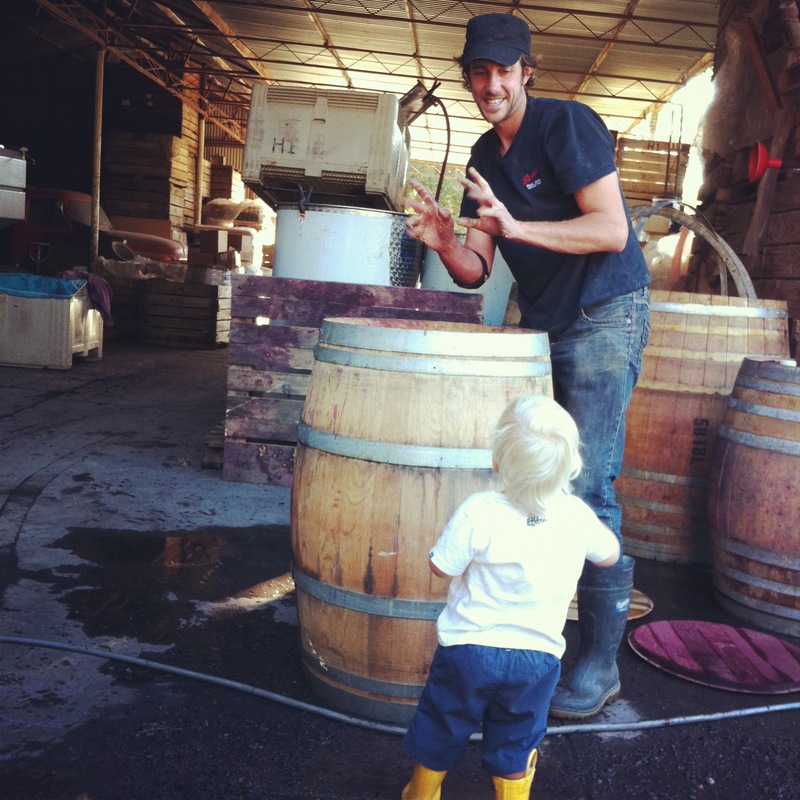 He was born into wine, as a member of the family that founded Moss Wood, one of Margaret River’s most exalted wineries. 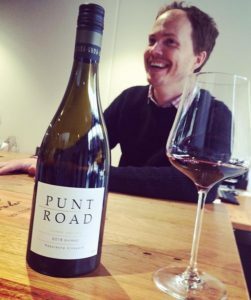 He’s worked vintages in Burgundy, Barolo, Bordeaux and Priorat and held domestic winemaking roles at Andrew Garrett, Seppelt and Tim Knappstein, where he was first alerted to the potential of the Adelaide Hills. That was followed by an eight-year stint at Hardys, which saw him snag that first Jimmy Watson and rise to the role of Chief Red Winemaker. He’s developed the knack of getting those decisions right – and in a sense the Jimmy Watson is a vindication of the hardest one of all: the move to strike out under his own name, launching S.C. Pannell as a “virtual winery” in 2004. The past decade has seen its fair share of “hard days and a lot of self-examination”. 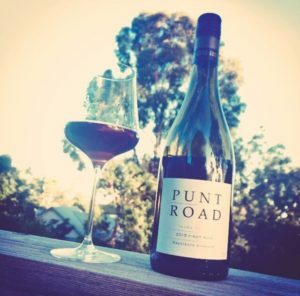 But the purpose has always been clear: an honest translation of grape and place – be it the cool slopes of Adelaide Hills or the warm, Mediterranean climate of Pannell’s McLaren Vale home. 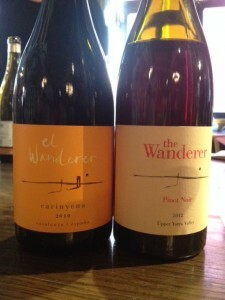 He’s one those surprisingly rare winemakers that talks like a winelover, drinks widely and avidly enjoys his own wine. Those traits have helped him chase styles that suit the way Australians live and the food we eat. The Jimmy Watson win tops off a dream run for Pannell and wife Fiona, who followed up the purchase of a long-coveted vineyard with the acquisition in June of a new cellar door and winery in the heart of their beloved McLaren Vale. “I’m trying to contain the excitement,” says Pannell. “You’re lucky to win just once and I still look at that old medallion and think ‘Wow! That was me’. 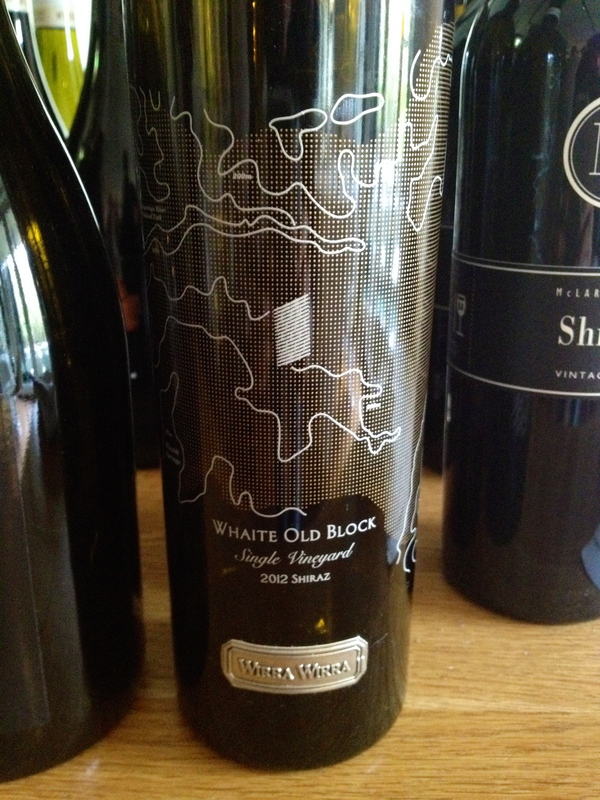 But to do it with my own label is just incredible.” In the old days at Hardys, he was making wines to win awards. The difference now is he’s making wines that – just like those great Northern Rhônes from 2010 – he loves to drink. It seems he’s not alone on that count. *A version of this article appeared on the CellarHand website. CellarHand is both the author’s employer and the distributor of S.C. Pannell wines in Victoria and NSW. There’s a pause while Adam Marks wonders whether such language was appropriate and while I wonder what Bonnezeaux Gonzo’s f-word policy is. I’d posed a simple enough question: Why is Pinot Noir his favourite wine to drink and make? But I realise the empathic recklessness was the most telling aspect of the response. That’s why the expletive must stay – even if it needs silly symbols to sugarcoat the pill for my older readers (aka ‘dad’). I haven’t met Marks in person; he wasn’t at the Bress winery when my wife and I popped in for an Easter Monday tasting. But you can feel the crackle of energy on the phone; he’s excitable, impulsive, impish. It’s not altogether a surprise. You poke around the premises of this biodynamic producer and its all laidback, hippyish rusticity, but the wines themselves have a certain exuberance about them. And a bit of bravado is a bloody good thing when there’s skill and soul in the mix. A 2001 Yarra Valley Pinot Noir was the first wine Adam made when he and wife Lynne returned from their honeymoon and started Bress. 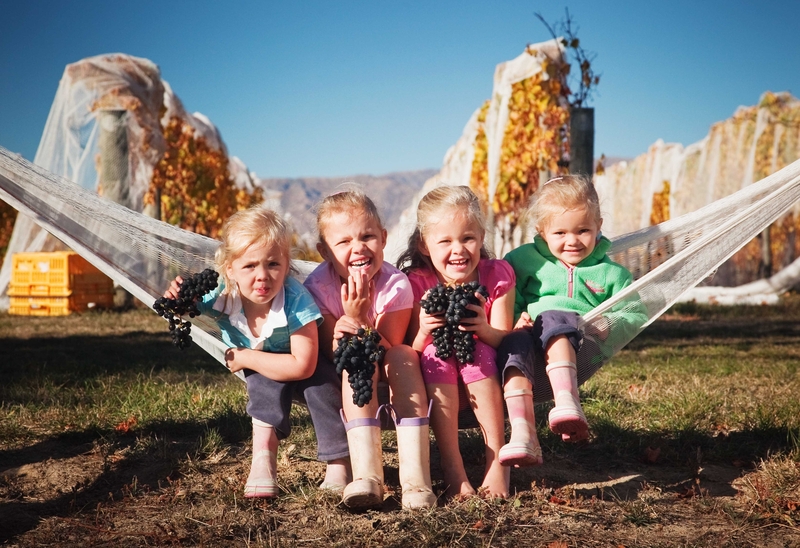 For the first few years they ran it like a négociant business, choosing good fruit from good vineyards in good regions and juicing it up in mates’ wineries. Then in 2004 they started looking for a permanent place. They thought about setting up shop in the Yarra Valley, where Marks had fond memories of working under Rob Dolan at Sticks, but they couldn’t quite stretch to the cost. Instead they settled on some granite-strewn hills just south of Bendigo in Victoria, a stone’s throw from Harcourt Valley Vineyards where Marks started making wine in the late 80s. “It was squalor. The property was just a rundown shithole,” he recalls. Ten years later it’s a lovely home complete with cellar door, market garden, wood-fired pizza ovens and working winery, as well as a bunch of free-range chickens strutting about. The label is a homage to the tasty birds of Bourg-en-Bresse in France, a place where proud artisans nurture a delicacy valued for its provenance, integrity and deliciousness. 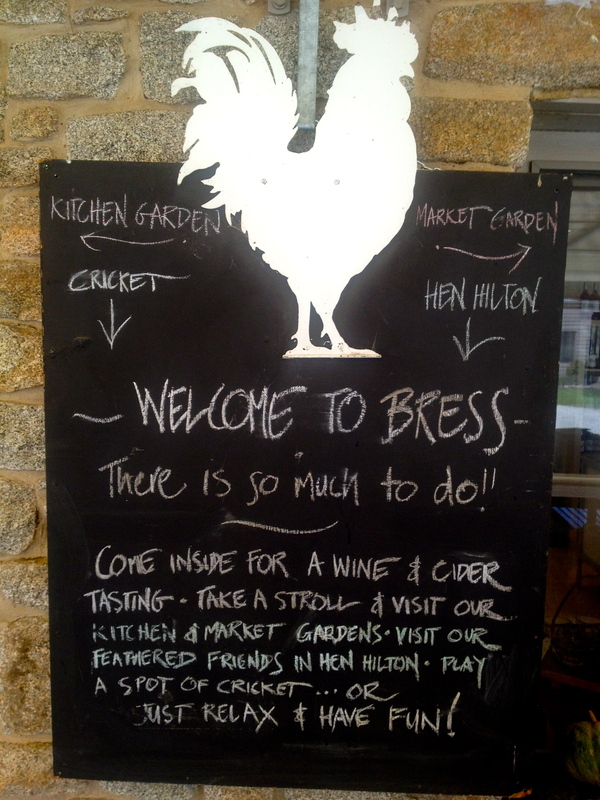 The property also came with what was then Australia’s largest cider apple and perry pear orchard, from which Bress now turns out excellent traditional-method fizz. Elsewhere, the négociant ethos lives on, with Marks putting together a relatively broad range of wines. Edited highlights include a silky, nectarine-and-nougat Macedon Chardonnay 2012 ($35) and floral, pure-fruited Yarra Valley Cabernet Sauvignon 2012 ($25), in addition to those below. That love of Pinot Noir went up a notch in 1996. Marks calls the Yarra Ridge Reserve Pinot Noir from that vintage “a smoker” and “the most pleasing wine I’d ever made”. That was also the year Rob “best boss in the world” Dolan sent him to Beaujolais and Burgundy. Marks reserves great admiration for a range of great Aussie Pinot makers, reeling off the likes of Dan Pannell at Picardy, Michael Glover at Bannockburn, Steve Flamsteed at Giant Steps, Nat White at Main Ridge and Phil Moraghan at Curly Flat. Bright medium garnet. The nose is a fairly dense fog of possibilities, thanks largely to the inclusion of about 80% whole bunches in the ferment: wild berries, plum sauce, gingerbread, mixed spice and some bloodiness too. It’s the fresh fruit that hits you on entry, though, and this floods through to a berry-rich medium-bodied palate, with truffle and spice along for the ride. Firm blood plums and red cherries zing through the longish finish. It’s a gorgeous Pinot with generous fruit, a good dose of enigma and structure to frame its boldness. Marks used 50-70% whole bunches for this, the kind of Shiraz I could drink over and over. Clear dark ruby with a pronounced nose of black cherry, damson compote, ginger root, black olive, earth and vanilla bean. Ripe red cherry and plum mark the attack with cracked black pepper sprinkled around the sides. It’s supple and not much more than medium bodied, but there’s striking concentration to the juicy, fresh fruit. 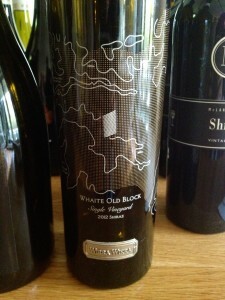 It’s also nicely layered, with bright red berries, firm plum, tapenade and almost a pleasant prickle to its spice. Firm, chalky tannins bolster its presence and it finishes fairly long. 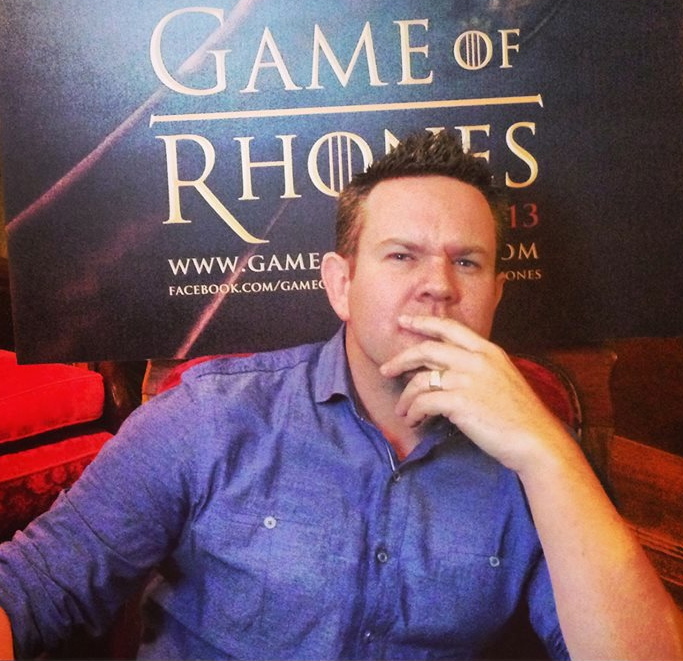 Bryan Martin is a brainy sort. It speaks volumes that the high-IQ winery where he does his real job has this this to say about him: “He brings wisdom and intellect to the question we constantly ask ourselves at Clonakilla: ‘What can we do to make better wine?’” The cool thing is that the wines Martin makes under his Ravensworth label are first and foremost a sensual, rather than cerebral, affair. And Martin’s using his head rather than inputs to answer those questions. He adds no yeast, bacteria, enzymes or nutrients to the wine, while the cool, high vineyards of the Canberra District chip in with essential acidity. Not everything is a riddle, though. He plays it straight and pristine with his Riesling, which in 2012 fended off more than 400 competitors from six countries to be crowned best wine of show at the Canberra International Riesling Challenge. The Shiraz Viognier is likewise made in the mould of the peerless Clonakilla – cofermented fruit, 20% to 30% whole bunches, three to four week maceration and a preference for puncheons (30% new oak) for maturation. Aside from those regional classics “anything else is fair game for experimentation” – and grape skins are a key part of the puzzle. “A lot of places don’t think of skins at all, but I love this idea of soaks and macerations with whites and reds,” he says. Take the Chardonnay for example: the 2013 was made in two separate parcels, the first with 24 hours’ skin contact and the second fermented with 50% whole bunches and on skins for about 14 days. When I tasted the wines I couldn’t bring myself to cut short the sensation of its delicate folds furling and unfurling across the palate, like sun-dappled lace billowing in the breeze. Yeah, I know he’s a writer and he’ll read this; I’ll bear the shame of that sentence because it’s true. Clear pale lemon, fairly pronounced on the nose with grass and nettles prominent; beyond these are murmurs of citrus and orchard fruits, with no one voice rising above the rest. From a juicy, lemony attack it broadens as white stone fruits and citrus fan out on the mid-palate, the zesty acidity working to keep it trim. It’s a touch more than medium bodied, creamy and velvety in the mouth with orange and gingery spice in there too. It tapers to a lingering finish of white flowers, stone fruits and nettly zing. Clear medium lemon in colour. The nose is a touch herbaceous, with white flowers, citrus notes, creamy lees and nutty oak. From there it’s an essay in mouthfeel and harmony. Citrus zest drives the palate and the oak feels really good – a firm guide but not the least intrusive. Savoury, soft and lacy on the palate. Grapefruit, white peach, nougat, cinnamon and vanilla skip over each other to a delicate but persistent finish. Sangiovese was the first variety Martin planted, and this is the 10th vintage he’s made. The fruit comes from a few different sites, following Martin’s belief that the variety works best in the lower (circa 500m) vineyards. Pale ruby and with a pinkish rim. Nose of cherry, dusty herb, fresh plum too. The juicy attack sets the tone for a sprightly, mid-weight wine with soft blood plum, blood orange, sour cherry and earth across the palate. It has the fresh acid and dusty tannins you’d expect and finishes with a lovely cherrystone tang. Immensely pleasurable. 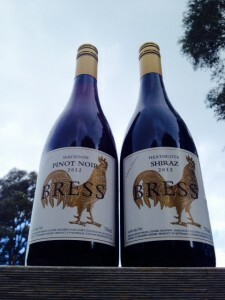 Martin decided “not too go too wild” with his four tonnes of Young-grown grapes in 2013, since this is the first Nebbiolo to appear under his label. The two batches were given three weeks and six weeks respectively on skins. Pale to mid ruby and pink-orange at rim. Red and black cherry, smoked meat and a bit of earth and tar on the nose. 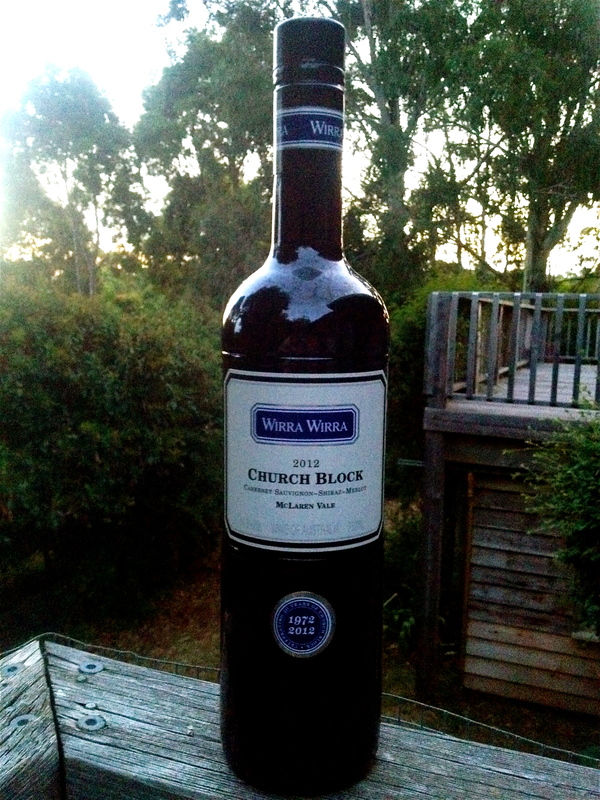 It’s medium bodied and silky smooth, with sweet red cherry offset by orangey sharpness. Racy acidity and intense, scratchy tannin on the finish complete the picture. The varietal signs, feel and price are spot on but I felt the palate came up short on depth and complexity. Medium to deep ruby/garnet. 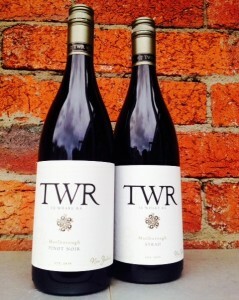 Terrific nose: pronounced perfume of violets and roses swirling above a deep well of pepper, plum and cherry. Lithe and textured, with a mid-weight palate of great complexity and concentration – sappy red fruits, star anise and gingerbread. You sense a lot more tightly bound up within a core framed by firm, ripe tannins and tangy acidity. 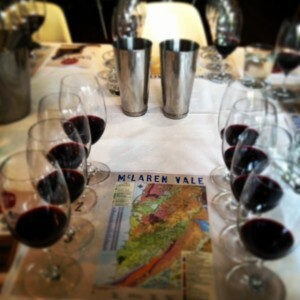 Great wine – time will be kind to it, and it will be a friend to food. 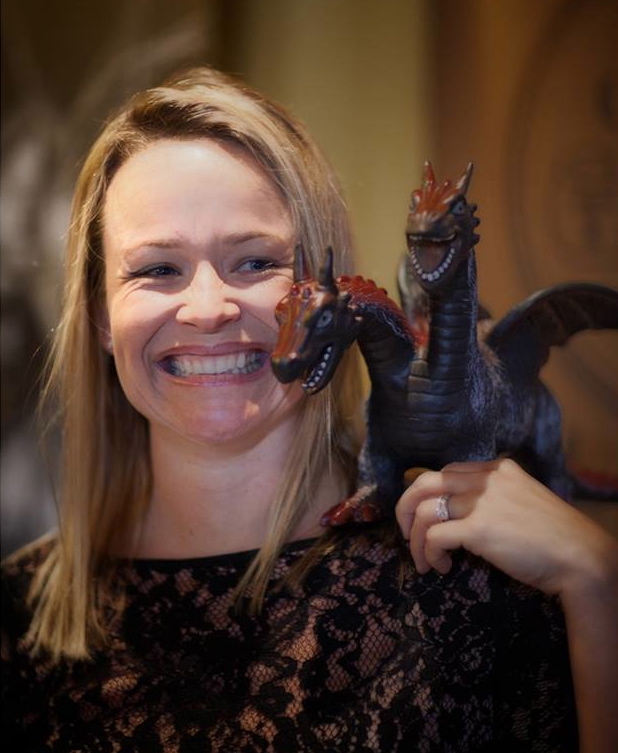 Innovation: a word from Silicon Valley, not the Barossa. 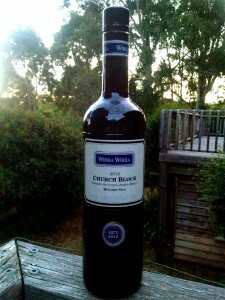 Yet it peppered my conversations with bosses of Australia’s biggest wine companies over recent weeks. The interviews were for the Top 20 feature in April’s Grapegrower & Winemaker magazine. You’ll find no spoilers here, merely a reflection on a recurring theme. This is about fleet-footed giants who know consumers won’t hang around if you don’t give them a reason to. 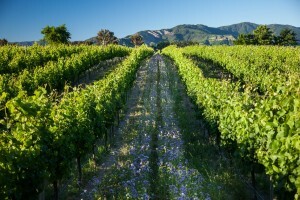 Many producers preach intimate knowledge of vineyard site and hands-off winemaking. 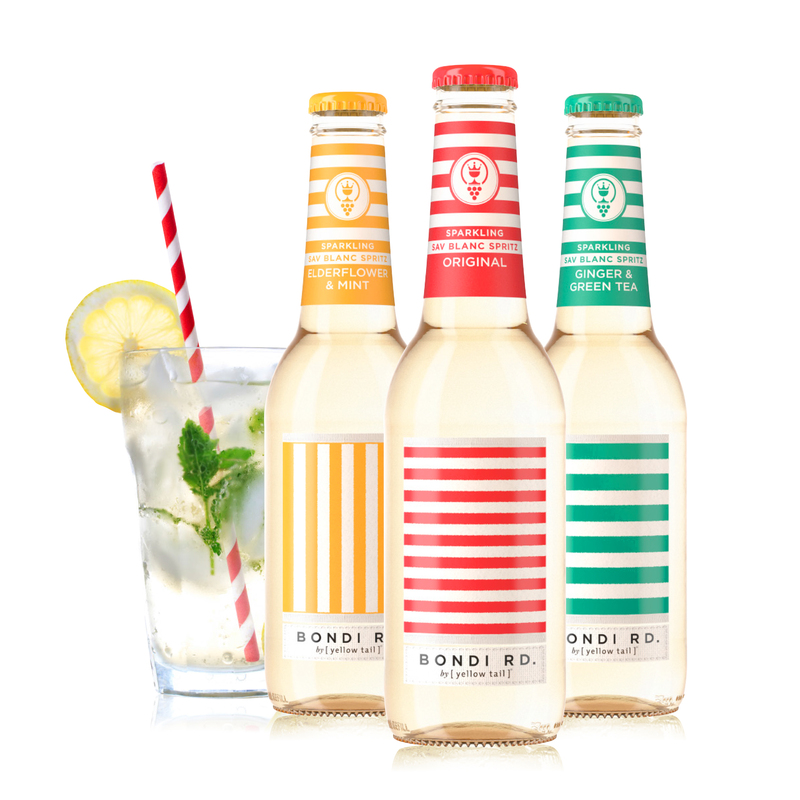 But the major players juggle this with a markedly different mantra: intimate knowledge of consumer tastes and hands-on engineering of bottled novelty. Their preoccupation with relevance is understandable. In an industry where competition is fierce and margins razor thin, they have to build their “share of throat” anyway they can. Any throat will do, of course, but those belonging to so-called millennials – who make up a quarter of the drinking population – are particularly coveted. Last week a UK Wine Intelligence report found these 18- to 35-year-olds “have an overall lack of engagement with wine” and could easily be driven to beer, cider and spirits. 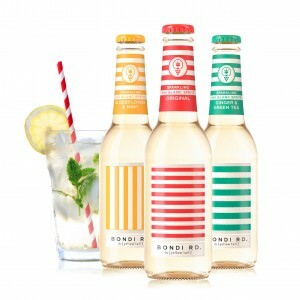 Which may help explain why Casella, the group that gave us Yellow Tail – and which copped some flak for relying too heavily on the 8.5 million cases it flogs to the US each year – has brought out a sangría at 5.5% alcohol and a Bondi Rd Sauvignon Blanc spritzer at the same strength. This latter comes as a four-pack of 275mL bottles including the improbable flavours elderflower & mint and ginger & green tea. Better they drink something grape-related and graduate to wine than be lost for ever, the argument goes. Casella’s spritzer isn’t alone in playing with alcopoppy packaging. Some notable debuts this year include the “naughty but nice” labels for De Bortoli’s 330mL Sia Moscato bottles and the piccolo-format bottles for Brown Brothers’ popular, and very good, Prosecco. Brown Brothers, like fellow Australian First Families of Wine member McWilliam’s, has also given its labels a mass makeover. Staid is gone, making way for a colourful, contemporary look. Treasury Wine Estates (TWE) went a step further for its Yellowglen Peacock Lane bubbles, drafting in jewellery designer Samantha Wills. The bottle looks good enough to drink. TWE says consumers are looking for solutions for mind, body and spirit. These might be portion-controlled (à la piccolo format), calorie-counted (as with TWE’s own Lindeman’s Early Harvest or US brand Skinny Vine) or lower alcohol. Moscato and friends fall under this last heading, and both Jacob’s Creek (Twin Pickings) and Brown Brothers (Moscato with Sauvignon Blanc) have made new forays into semi-sweet territory this past year. 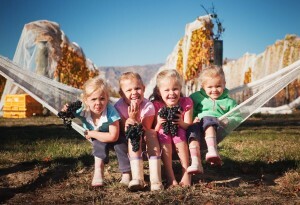 The plan here is to bridge the gap between sweet and dry in the hope that sweet-toothed sippers will become committed wine drinkers when they, err, grow up. It’s an interesting area, and one often looked down upon by serious winelovers (see previous sentence). That’s not to say all the innovation is directed at this younger, dynamic segment in the market. 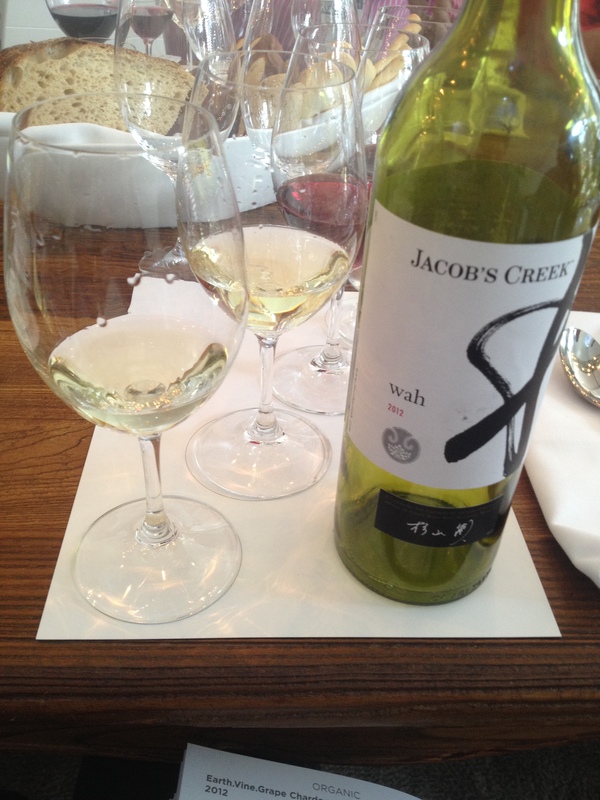 Jacob’s Creek has been busy in the kitchen, rustling up a couple of wines to match Asian cuisine. Its white Wah wine for sushi now has a red brother for Japanese red-meat dishes. I’m yet to try the red but liked the white: citrus and tropical notes, savoury, grippy with a fittingly briny finish. Then there’s Lamoon, a Grenache-based, plum-sauce-and-five-spice wine that works well with a Thai beef roll. Beef’s also on the menu at TWE, where a pair of Pepperjack Shirazes have been created to go with two different cuts of steak. 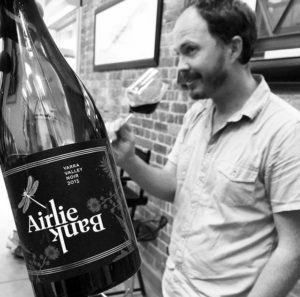 Big Wine is also engaging in more small-scale, sustainable practices as people apparently become more interested in the origins of their booze. Hence Angove will soon add another organic wine alongside its Sauvignon Blanc and Peter Lehmann is working on its first carbon-neutral wine. The Barossa company has made a concerted effort to shake its blokey-red-and-Semillon tag in recent years, building a strong following among women and younger drinkers. Meanwhile Victoria’s oldest family-owned winery Tahbilk, which achieved carbon neutral status in 2012, released a pair of new wines to trumpet its green credentials. 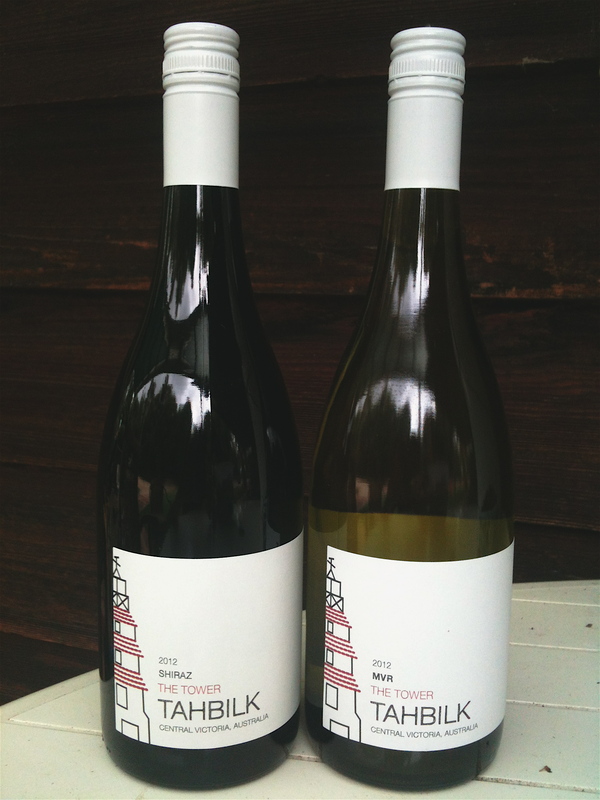 The Tower Shiraz (RRP: $17) is a fresh, bright-fruited, peppery affair and I was really taken with the Marsanne Viognier Roussanne: creamy, rich, harmonious and brimming with orange blossom, peaches and apricots (RRP: $15). Mainstream companies are also getting to grips with fringe varieties such as Carmenère, Grüner Veltliner and Montepulciano. “I’m an idiot. Am I on drugs?” said one CEO as he ran through the weird and wonderful grapes he’s planting. The likes of Fiano, Vermentino, Sangiovese, Nebbiolo, and Tempranillo have tended to be boutique territory; now they’re anything but. 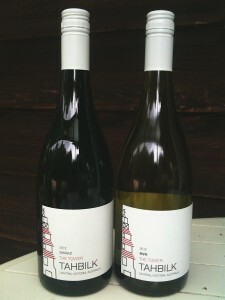 Exhibits A and B: Jacob’s Creek Classic Fiano and Classic Sangiovese. In general the cognoscenti applaud efforts to push boundaries on sustainable practices and wine styles. They tend to be more dismissive of gimmicks they see as dumbing down wine. But is there a clear-cut distinction? The success of these companies is built on a readiness to serve popular taste. On this evidence their thirst remains undiminished.